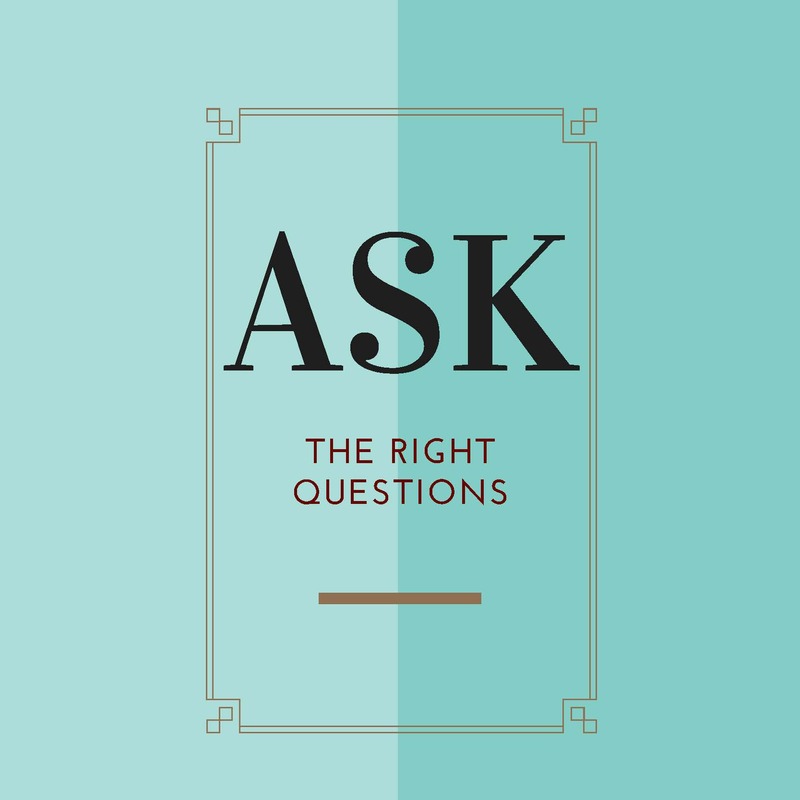 2 questions to persuade | Communicate with meaning. ← We’re here. Policymakers, wake up.